So what do you experts think? 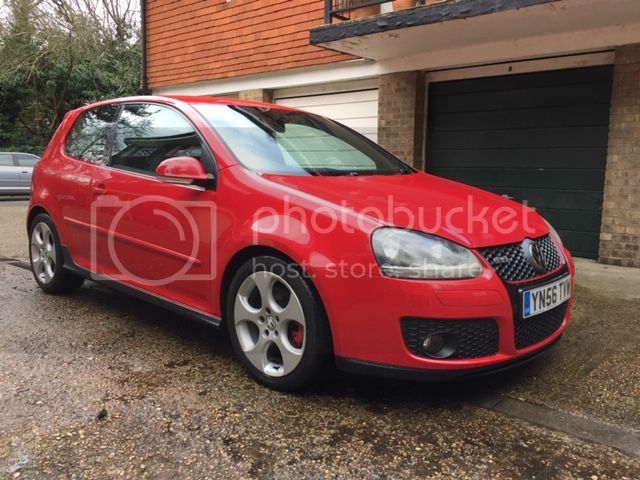 Did VW perfect the Mk5 with the Mk6 or is it less focused? Condition is more important than age / mileage. I'd personally prefer the Mk6 as it has better tech and more modern cabin. Do bear in mind though that Mk6's had timing chain issues, whereas the Mk5 was belt driven. Cheers bud, sound advice. I guess I try a few and see what I prefer to drive. My bet will be the lower tech Mk5 but we'll see. Rusty wings seem to be the biggest age-related woe for a Mk5.